Precious moments, brought to you by Big Brother. Rumors of the death of lifelogging are greatly exaggerated and Google Clips is already in the running for 2018’s creepiest Christmas gift. 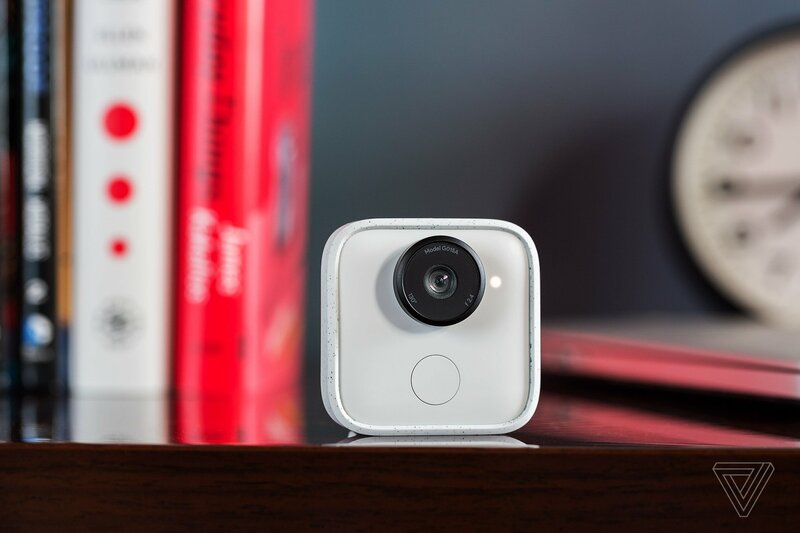 Google introduced their cute little hands-free camera to the world on October 4th and marketed it specifically to pet owners and parents (people who not only like to keep an eye on things, but like to take photos of things that won’t sit still). Clips is a blend of AI and facial recognition software designed to “capture beautiful, spontaneous images” of a person’s life. 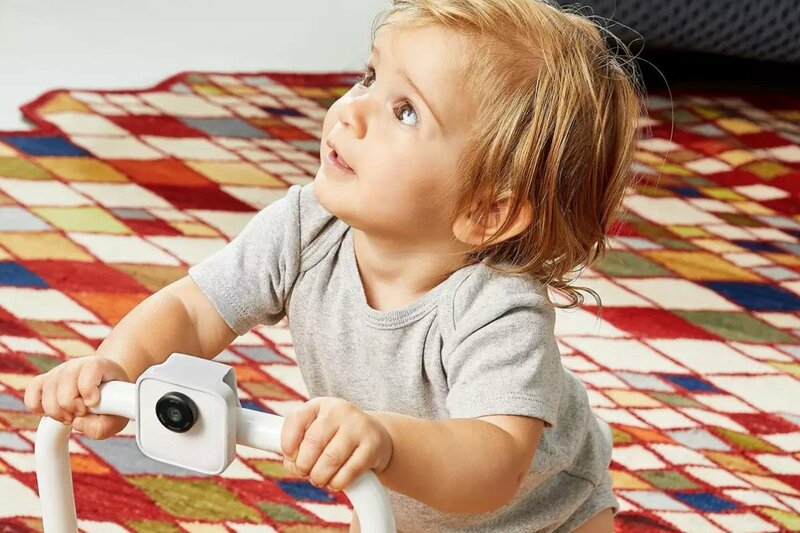 It can be set up anywhere (or attached to you) and will constantly scan your environment (in its 130-degree field of view) for the faces you interact with most (because they, presumably, belong to the people and pets you love). Then, it will record up to 16GB of motion photos when it “senses” potentially picturesque life moments. While there’s no camera display, you can monitor what’s happening live from your phone. If you’re thinking that seems like constant surveillance, you’re not wrong. But in exchange for your sense of privacy, you’re rewarded heartwarming moments you’d normally miss altogether. If Rover is going to steal the Christmas ham off the kitchen counter when you’re not looking, you might as well get a great photo of him enjoying it while he’s still pleased with himself! To dial down the creep factor, Google made the camera as adorable and unthreatening as possible. It also has a red light that flashes (if you bother to look for it) to let you know when it has chosen to actually record something. According to a report by The Verge, nothing is synced with Google’s cloud except the photos you purposely save into Google Photos. Facial recognition happens on the device itself, under its own processing power, and does not communicate with photos in the cloud or any larger database. Google claims it ignores unknown faces, so your handyman and housecleaners aren’t likely to have their photos taken. It appears Google went out of its way not to create a surveillance device that will creep out your houseguests. The obvious issue here is privacy. There will be those who don’t believe anything Google says about the camera not being a surveillance device (a fairer argument would be that it’s certainly not optimized to be one). But there’s also an interesting issue here about letting Google’s new AI algorithm Moment IQ decide which of your life’s moments truly deserve to be captured. It remains to be seen how people will utilize devices like Google’s Clips or Amazon’s new Echo Look (which has the added creep factor of involving audio). Lifelogging devices have come and gone without much fanfare because people just didn’t use them, so only time will tell if Clips will go the way of Narrative or if Google’s new algorithm makes a difference.